Almost more than 1000 of brands has been dealing with organic Food trading especially for organic Wheat with the name of natural and vegetarian foods in worldwide but the AgriQuarTiles has an edge over all of them. There are many reasons for selecting us among thousands, for example, the cultivation method is completely organic and fertilizers are organic too. Also, the rain water is the only source for raising the crops. So, no use of chemicals and other toxins for the growth of natural Food and grains. When you are visiting our online market or physical field, that’s mean you are visiting the biggest self-sufficient merchant of crops, fair trading, organic Foods and on demand cultivation of seasonal foods. تقریبا ۱۰۰۰ سے زاہد برانڈذ فوڈ ٹریڈنگ کے ساتھ خصوصاً نمیاتی گندم کے ساتھ دنیا بھرقدرتی اور نمیاتی فصلوں میں کام کر رھے ھیں لیکن ایگری کوارٹائلز ان تمام پر خصوصی اهمیت ھاصل ھے. ان ھزاروں میں سے انتخاب کرنے کی بہت سی وجوھات ھیںِ، مثال کے تور پر، کاشت کا طریقہ مکمل طور پر نمیاتی ھے اور کھادیں بھی نمیاتی ھیں. اس کے علاوہ بارش کا پانی فصلوں کو بڑھانے کے لے واحد زریعہ ھے. لہذا قدرتی خوراک اور اناج کی ترقی کے لے کمیکلز اور دیگر زہر کا استعمال بلکل بھی نہں کیا جاتا کینکہ یے جان لیوا سابت ہو سکتہ ہے یا پھر بیماری کا باعث بنتا ھے. جب آپ ہمارے آن لائن بازار یا ویب سائٹ اور زمین ۔ میدان کا دورہ کرتے ہیں تو اس کا مطلب یہ ہے کہ آپ فصلوں، منصفانہ تجارت، نمیاتی کھانے۔فوڈز اور موسمی فروٹ طلبوں پر سب سے بڑا خود مختار مرچنٹ کا دورہ کر رہے ھیں۔ بھاری مقدار میں سپلاہی براہ راست اپنے فارموں چکوال (بکھاری کلاں) سے خاندانوں اور گاہکوں کو فراہم کرتا ادارہ ہے. There are many benefits we would like to mention here related to organic Wheat Grains which are most important for human health. Organic Wheat contains soluble and insoluble Fibers. Facilitate Digestive system and makes digestion efficient. Helps to reduce the redistribute Fat. No use of chemicals and other toxics for growth of natural Food and grains. When you are visiting our online market, that’s mean you are visiting the biggest self-sufficient merchant of vegetables, fair trading, organic Foods and on demand cultivation of seasonal foods. Organic Wheat is commonly being used to make Rotis and Chapattis. 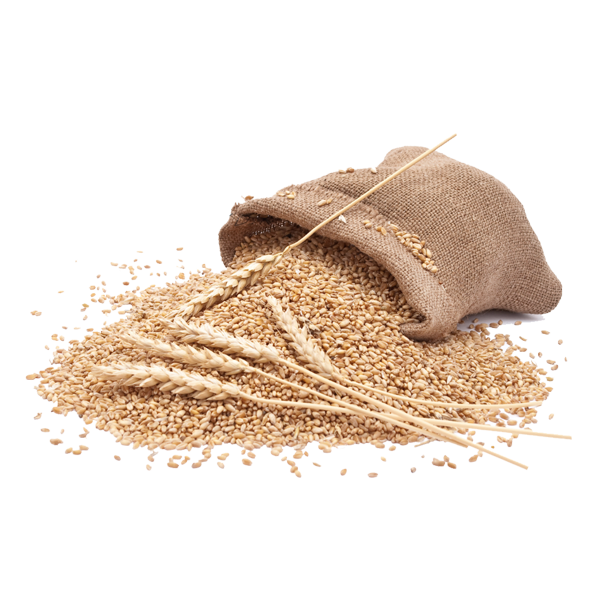 Low priced or rate wheat and high quality return, as healthy foods. It is the favorite food of Asians and used mostly in meals. Buy organic food such as Wheat Cereal Online at agriquartiles.com for organic natural products from own farms. Since the Wheat is always been needed in the massive quantity that’s why it is best to purchase Wheat online for the whole year. The Wheat is not only used for making roti’s and chapatti but it can also be used for making and baking several other things e.g. snacks, cookies, bread etc. Wheat is one of the favorite food which has big rigid contents and contains dietary values. There are more than just one reason to tell you why we use rain water as Wheat Cereal Watering Source. The rainwater is totally free from salts, chemical treatments, minerals and other pharmaceuticals that usually found in municipal water, underground water, and surface water also. The surface water is complete hydration. If the rain water is collected from the rooftop you will observe that rainwater contains some types of organic minerals. A rain barrel consists of real beneficial biology to keep the plant alive literally it is one of the best fertilizer for wheat cereals. Nitrates are the most common macro nutrient for the Wheat Cereal. Nitrates are comprised of nitrogen. Nitrogen is one of the three key macro-nutrient which wheat cereal need to thrive for good development. Nitrates are made up of nitrogen and oxygen which are formulated by the nature for maximum uptake of the plan. Plants mostly absorb most of the nitrates from the soil. And these nitrates also come from Rain. Spring water is having the tendency to have metals like iron and magnesium. It’s free from chlorine and fluoride. 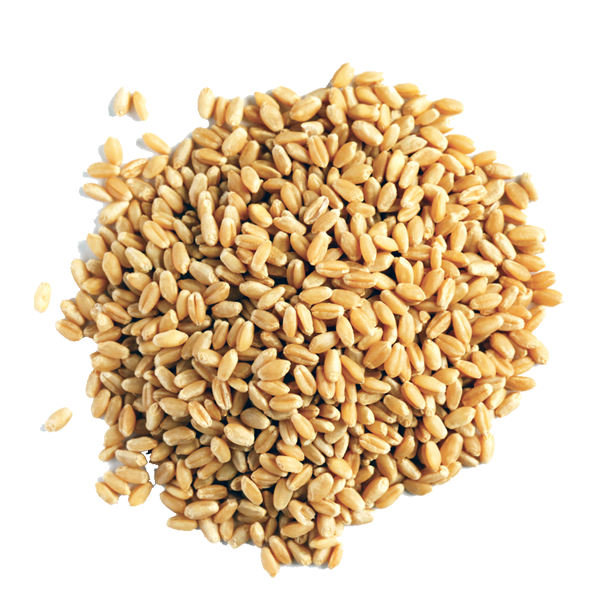 Very Good and enrich of essential elements that need by wheat crops in major. Here is the best thing we offer our customer is a visit to our farms during the growing season of wheat cereal. Freshly harvested crops can be taken from the field and tasted. Here you won’t only visit the crops but you can also do camping here in the field. The complete setup is there for you to stay the even night with all Leisure’s of life. We have all the facilities of life on remote site. We hope to listen positively from your side. Thank you so much for the whole wheat provided by you. Perfect for children’s activity. Kindly send me wheat grain organic 5 kg, moeen Pasha street 2 banigala, Islamabad. I want to purchase wheat for creal .